Resolutions 2015 – What You Waiting For? It is that time of the year again – resolutions everywhere. More exercise, more healthy food, more training, more clinics, improved ability, better results. Less junk food, less alcohol, less time wasted, less clutter, less frivolous spending. 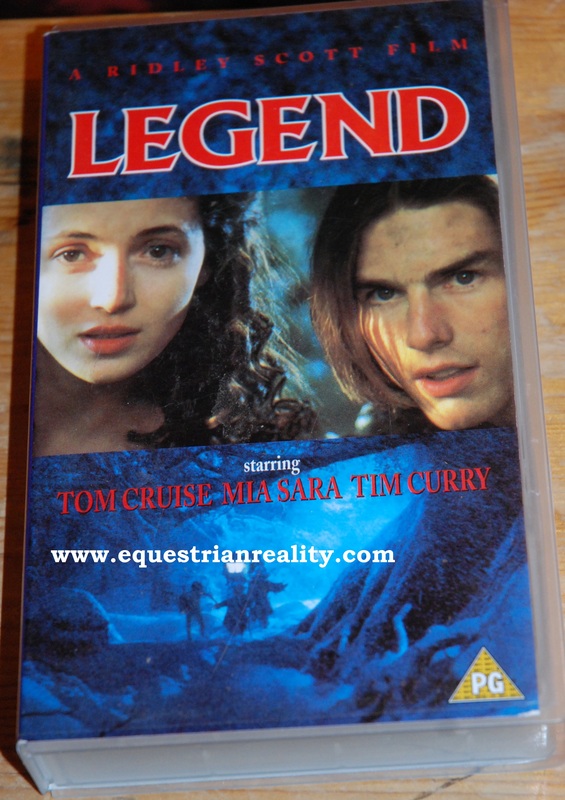 Legend had fairies, it had Tim Curry, it had Tom Cruise before he got his teeth fixed and most importantly it had unicorns! I remember getting all emotional the first time I watched it because the evil demon was being cruel to the unicorns (some of these 80’s films were a lot darker than the fluffy Disney and pixar stuff you have today). Good socks are the backbone of comfort when riding and working in a yard. There are few things as tragic as when one of your favourite pairs lose their elasticity and instead of standing up tall and proud, lie slumped against your ankle like a drunk against a bar. Socks are also often lost to the black hole of odd sock leaving a mysterious bag of single odd socks so a replenishment of new pairs is regularly needed. Old skool skittle vodka was made by chucking all but the green ones into a naggin of vodka overnight in the freezer and then drinking whatever it ended up looking like. This is a slightly more sophisticated recipe than the original!